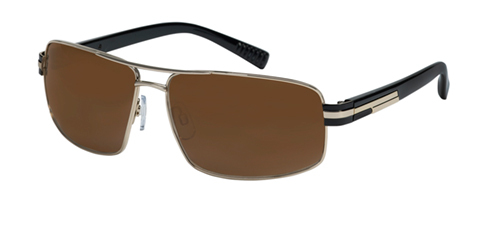 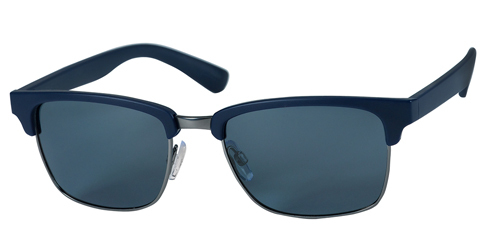 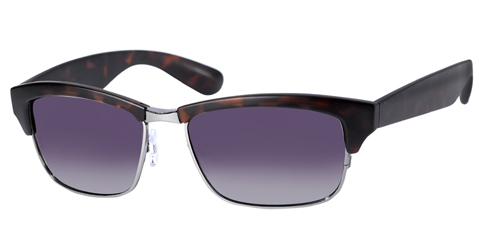 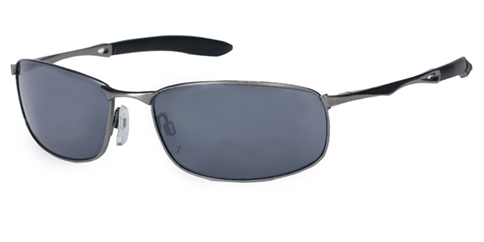 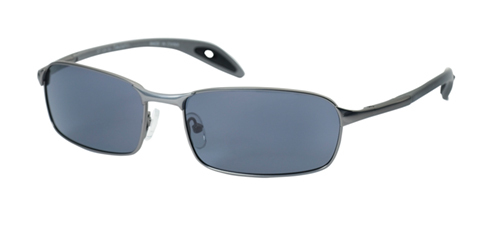 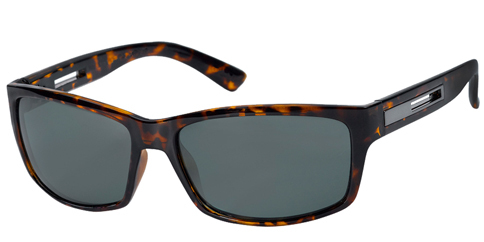 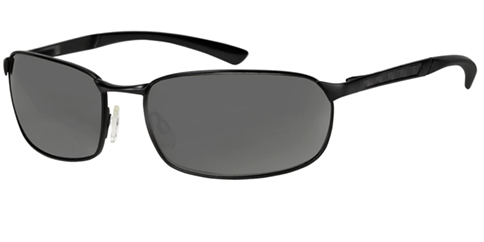 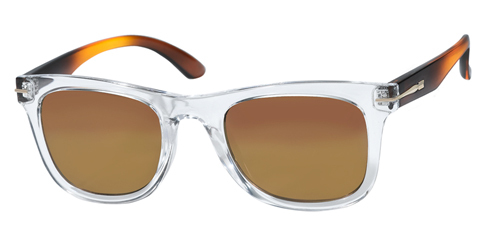 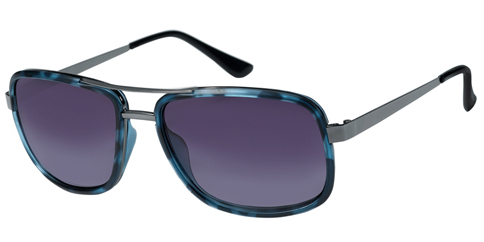 EyeglassUniverse.com offers SunTrends as an affordable sunglass collection for men, women, and children that combines the latest looks in sun wear with the benefits of glare-reducing polarized lenses. 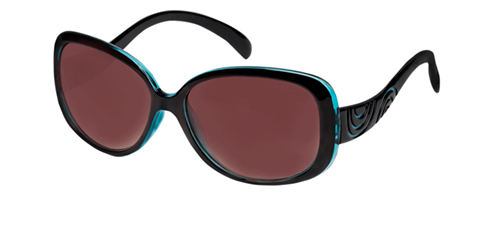 SunTrends sunwear may be worn as is, over contacts, or EyeglassUniverse.com can turn them in Rx-able sunglasses. 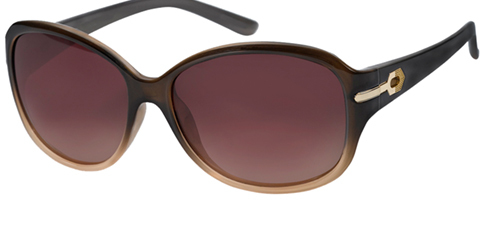 You SAVE 50% off regular retail price of $135.00!